Microsoft seems to be the vocalist of unified communications technology that has recently rolled out Microsoft Lync 2013 with many new features which have resulted in great benefits for individuals who have busy schedules and do not have the time to physically communicate with clients, colleagues and other people involved in the business. Microsoft Lync that enables individuals to maintain contact on the go, either it is an email or an IM or a video conference or a plain phone call, communication has never been so easier. MachSol Inc. (http://www.machsol.com) is excited to have another recognition for its flagship cloud automation solution – the MachPanel®. 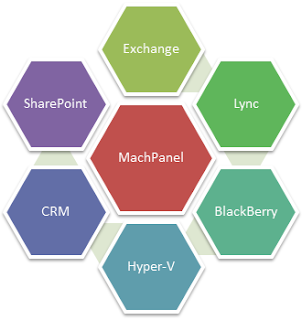 At this time, MachPanel Lync has gained the status of “Microsoft Validated Lync Application” besides MachPanel Exchange’s acknowledgement as Microsoft Validated Control Panel for Exchange 2010 SP2 and Exchange 2013. Microsoft Lync 2013 is a comprehensive Unified Communications (UC) package that seamlessly integrates with Microsoft Exchange and allows collaborating via instant messages, making phone calls, attending meetings and having video conferences. The latest Microsoft Lync 2013 has been introduced as a successor to Lync 2010 with significant improvements and bundled with new features. The new calling features that have been introduced are exciting enough to give them a try; such as: the designation of different phones that ring simultaneously, voice mailing – which means the phone call is diverted to the company’s official voic email box and caller ID is presented on the phone. It also has a backup system, which means that if one pool in one center fails, the controller can rely on the other pools of data. In this era of revolutionary technology, communication has gained a lot of importance. This is so because a large number of people can communicate with each other through various means. Microsoft Lync 2013 is such a unified solution that has been developed by Microsoft allowing users to communicate easily and speedily. 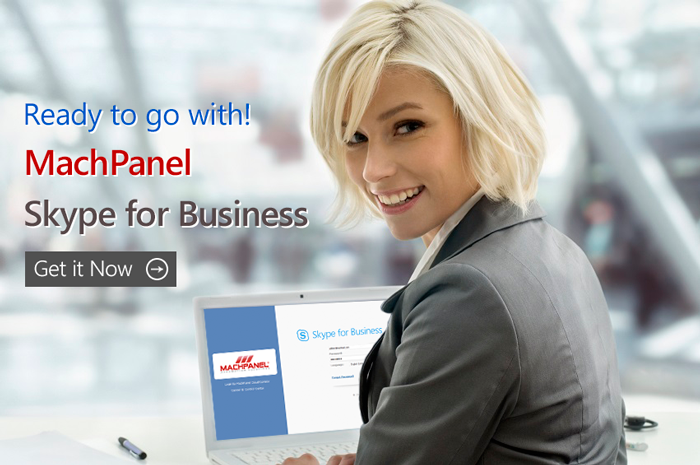 This program is the successor of Microsoft Lync 2010 and has some new features that have been incorporated into the new version. It is a communication platform that encourages collaboration with different people alongside its integration with other Microsoft solutions.